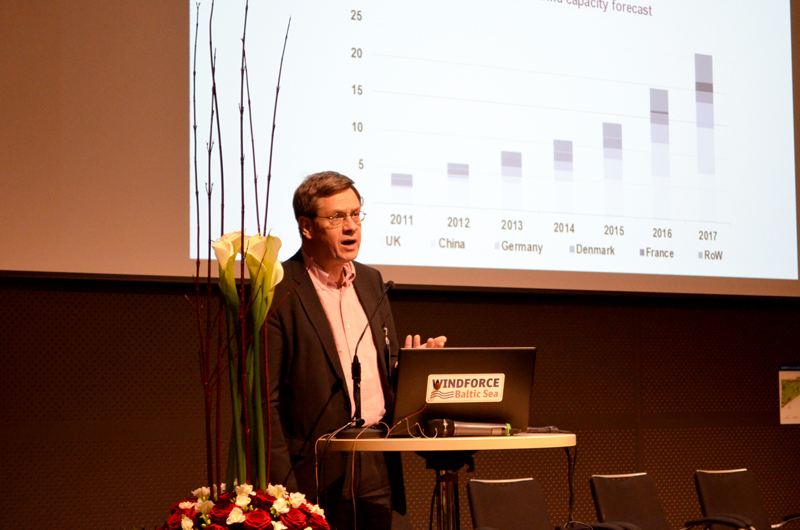 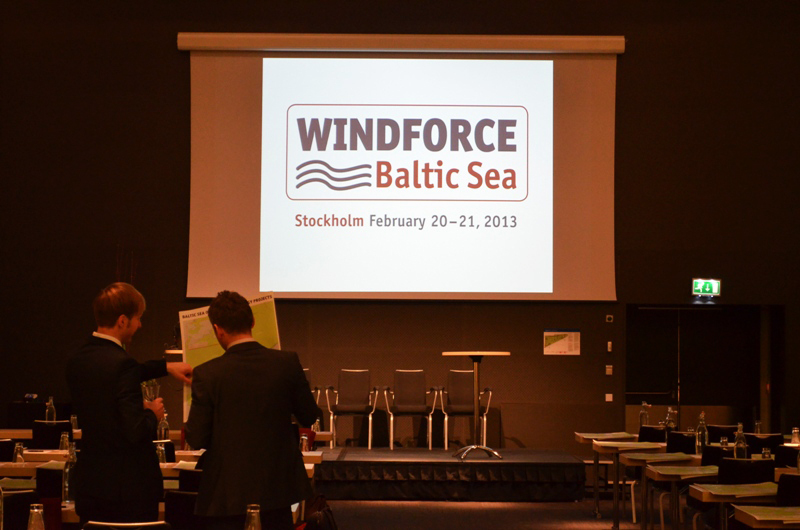 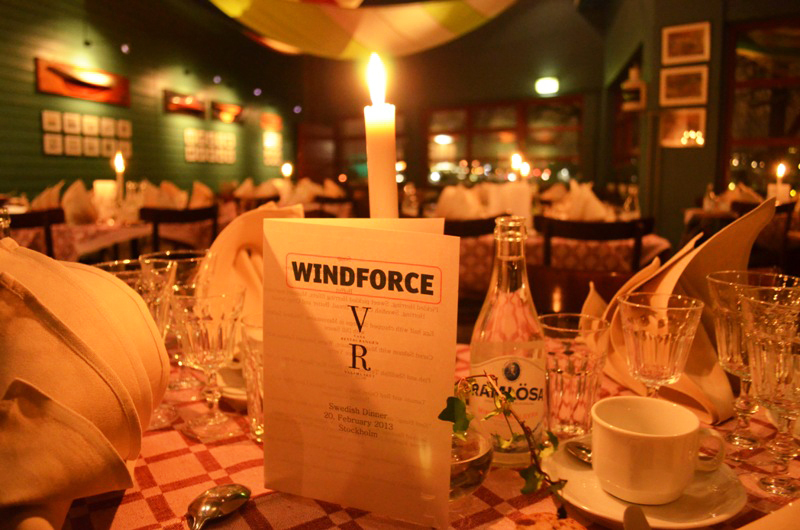 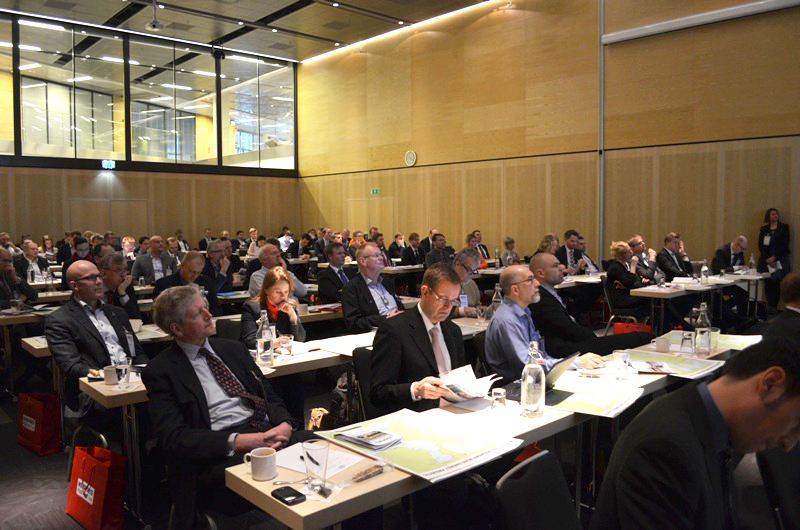 The first WINDFORCE Baltic Sea conference in Stockholm was a very successful start for this new annual event. 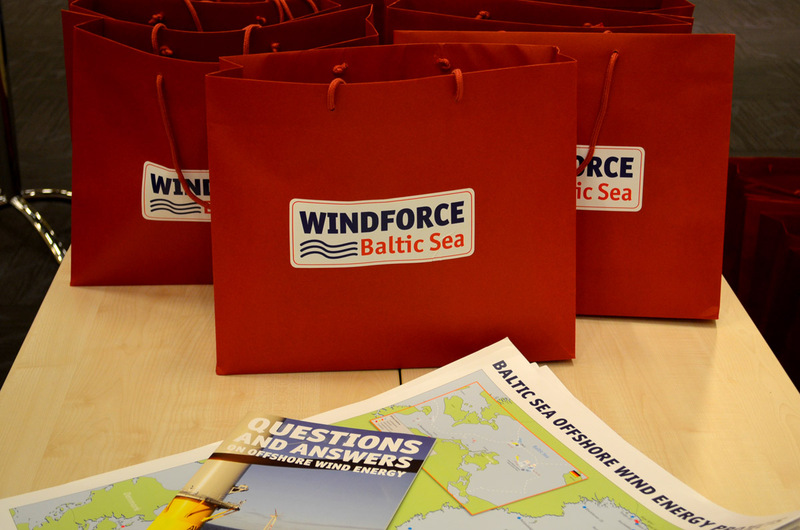 100 participants came to hear what’s currently happening in the Baltic Sea region and its adjoining states. 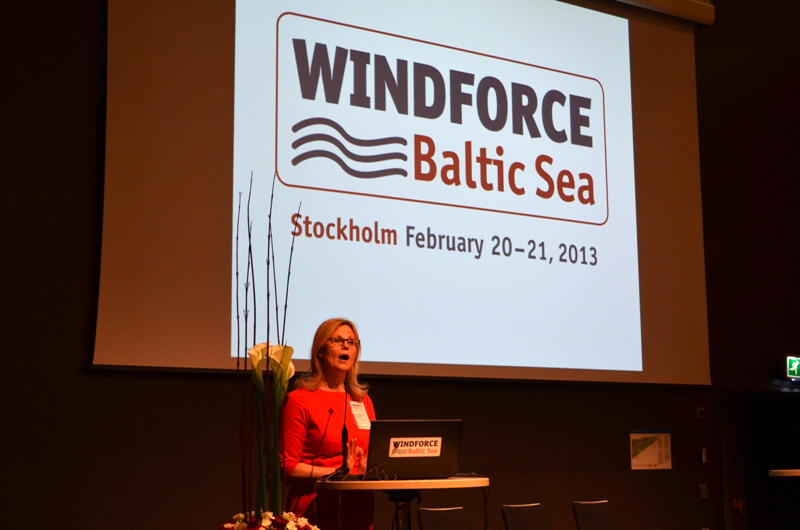 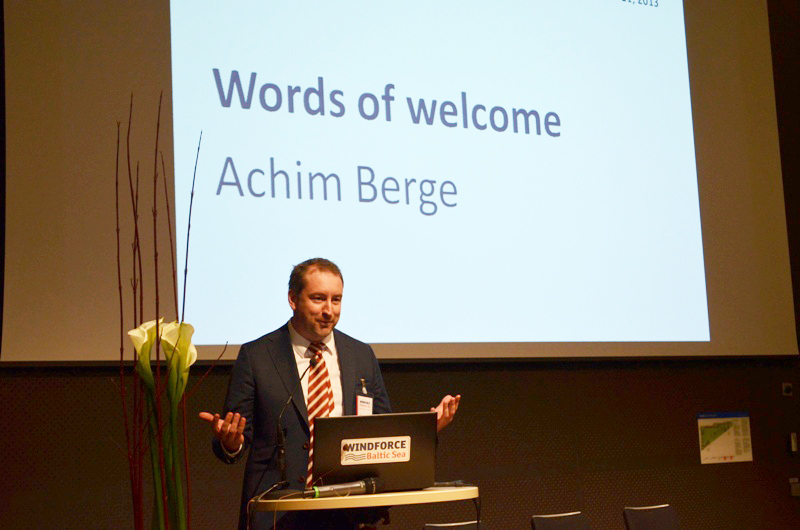 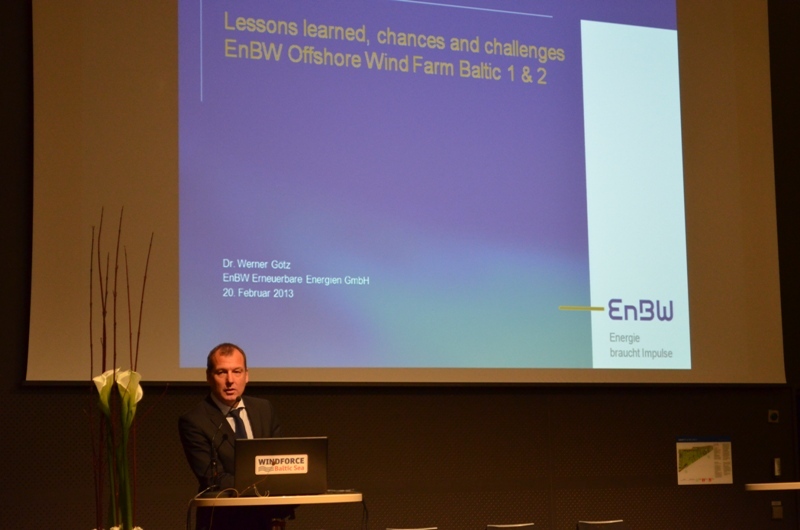 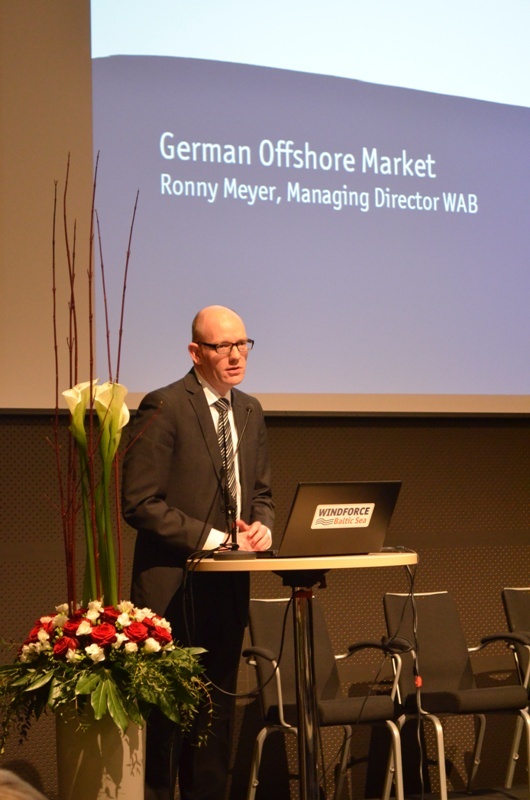 The conference was opened by Annika Helker Lundström, CEO Swedish Wind Energy Association, Bo Diczfalusy, Director at the Swedish Ministry of Enterprise, Energy and Communications and Achim Berge, Managing Director of wpd offshore, Germany / Sweden. 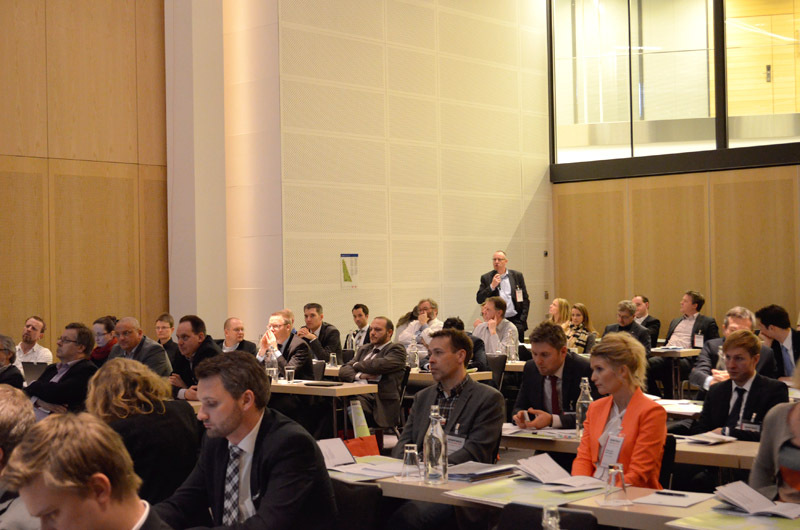 The conference contained many interesting speeches and presentations. 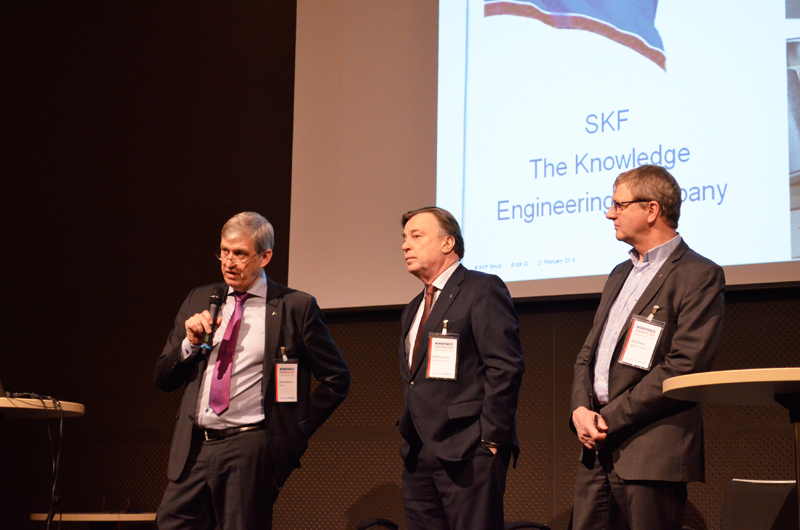 Participants took the chance to ask questions or presented their point of view. 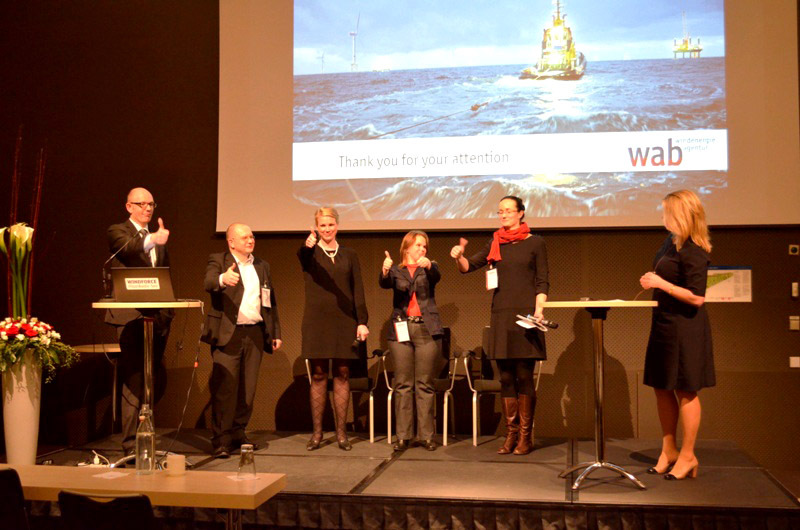 We were glad to welcome the representatives of major wind energy associations from Germany – Ronny Meyer, Poland – Mariusz Witonski, Estonia – Tuuliki Kasonen and Finnland – Anni Mikkonen, Charlotte Bergqvist from wpd Sweden and also moderator Anna Jivén. 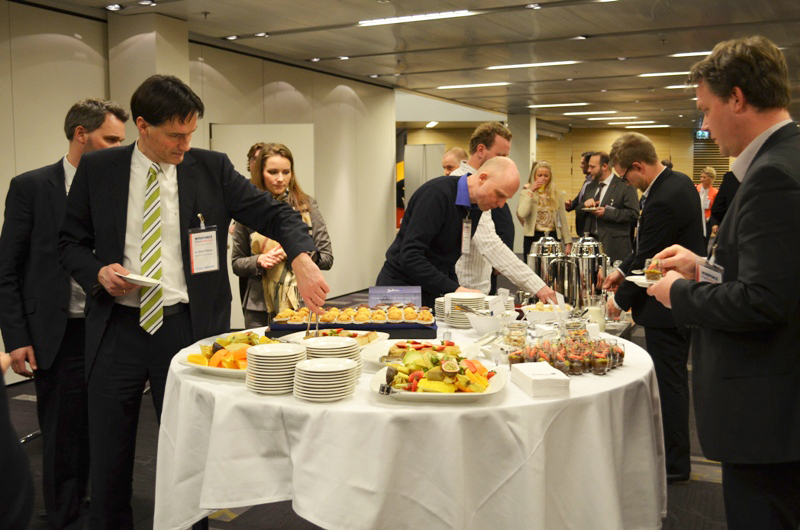 The breaks were used to carry forward interesting and stimulating conversations among participants and speakers. 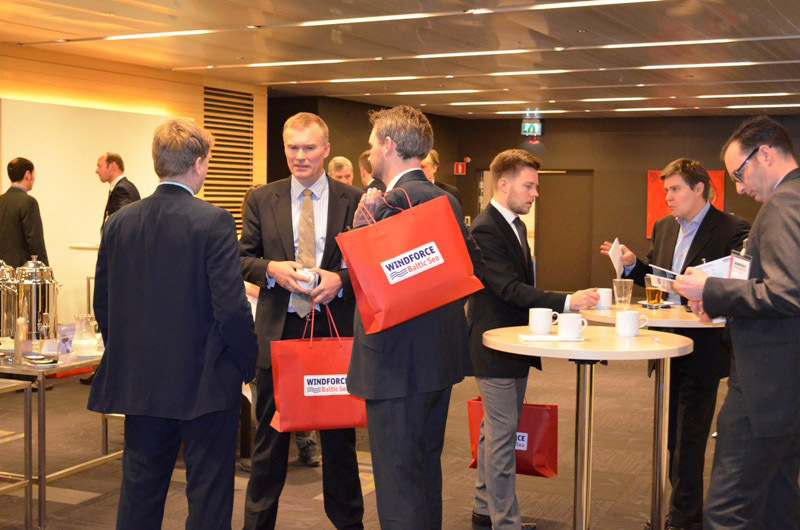 Ideal conditions for networking. 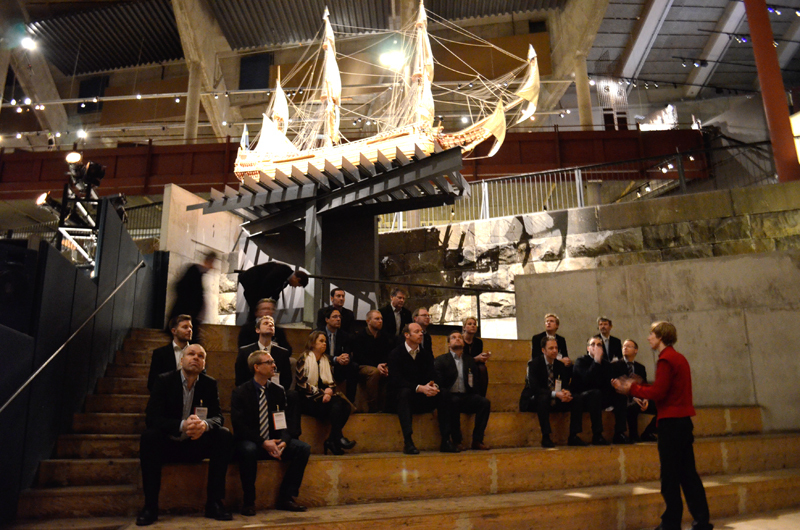 In the evening speakers and conference participants were invited to take a guided tour in the Vasa Museum and to learn about Vasa’s history – The king, the construction, the maiden voyage, the sinking, the salvage and the preservation. 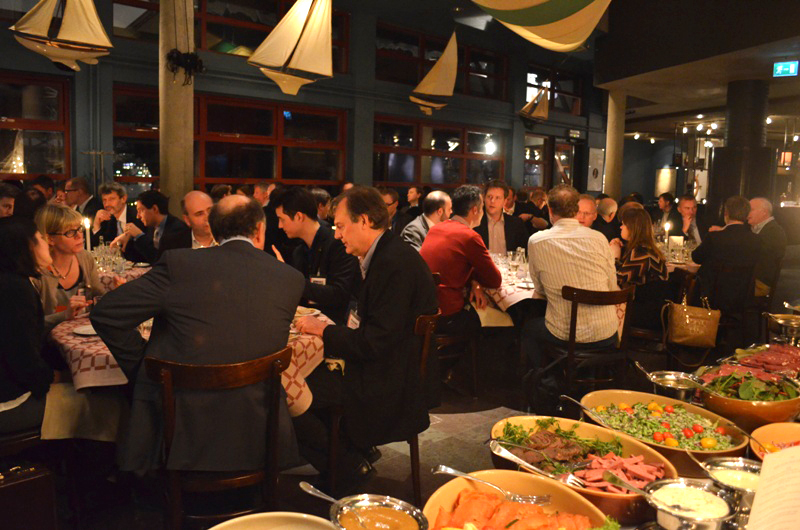 Afterwards a Swedish Dinner was served in the restaurant next door. 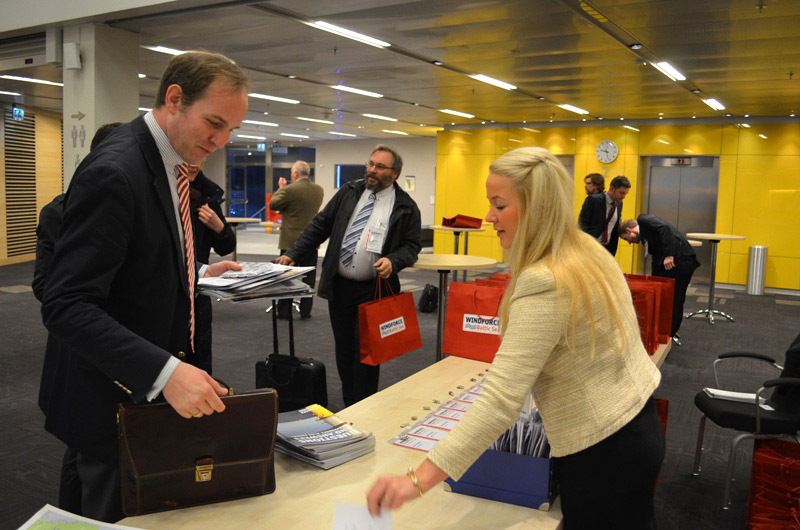 In a relaxed atmosphere everybody chilled out the first conference day.